If you’re searching for a religious home that is guided by a quest for truth and meaning, not by a set creed or dogma, we invite you to discover Unitarian Universalism. We are a caring, open–minded religious community that encourages you to seek your own spiritual path. 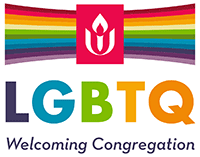 Unitarian Universalist (UU) congregations are places where people gather to nurture their spirits and put their faith into action by helping to make our communities—and the world—a better place. 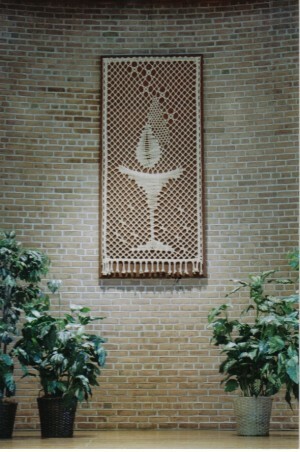 Unitarian Universalism is a liberal religion that encompasses many faith traditions. Unitarian Universalists include people who identify as Christians, Jews, Buddhists, Hindus, Pagans, Atheists, Agnostics, Humanists, and others. As there is no official Unitarian Universalist creed, Unitarian Universalists are free to search for truth on many paths. Learn more by visiting the Web site of the Unitarian Universalist Association.